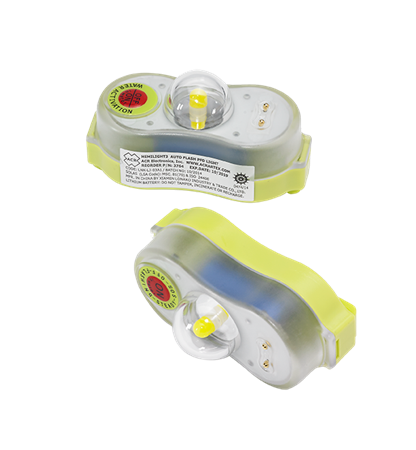 Available in two configurations: the HemiLight™3 offers a basic strobe mode which can be activated either manually or automatically. 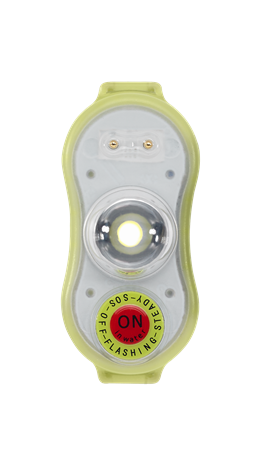 The HemiLight™3+ offers you the ability to switch between the strobe light, SOS mode or a steady-on. Battery Non-hazardous lithium. 5 year life (non-replaceable). Meets DOT and IATA rules for safe transport. Waterproof Water tight to 10 ft. (3 m). Meets IMO standard.